Trouble up to your bow tie! 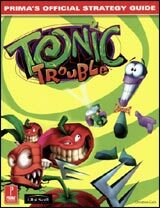 Ed's toxic goo turned the world crazy - tomatoes are rioting, carrots are biting back, and Grogh the Hellish wants Ed's head! Help Ed right the wrongs in 12 wildly animated worlds -insane puzzles, killer vegetables, dangerous dungeons, and more. All caused by Ed. 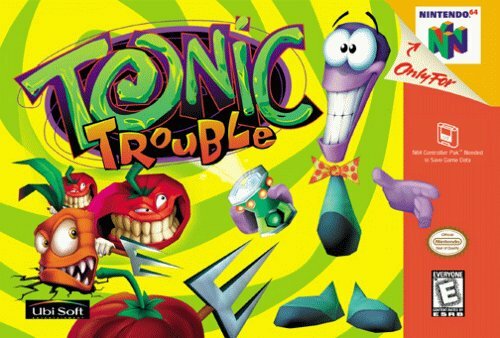 It's the biggest trouble anyone has ever gotten into, or out of! A strange brew of action adventure and mind-bending puzzles!